My birthday was last Thursday, and I am officially 26 years (+4 days) old. We've been celebrating all weekend long....or in other words...eating the best food and having way too many desserts! 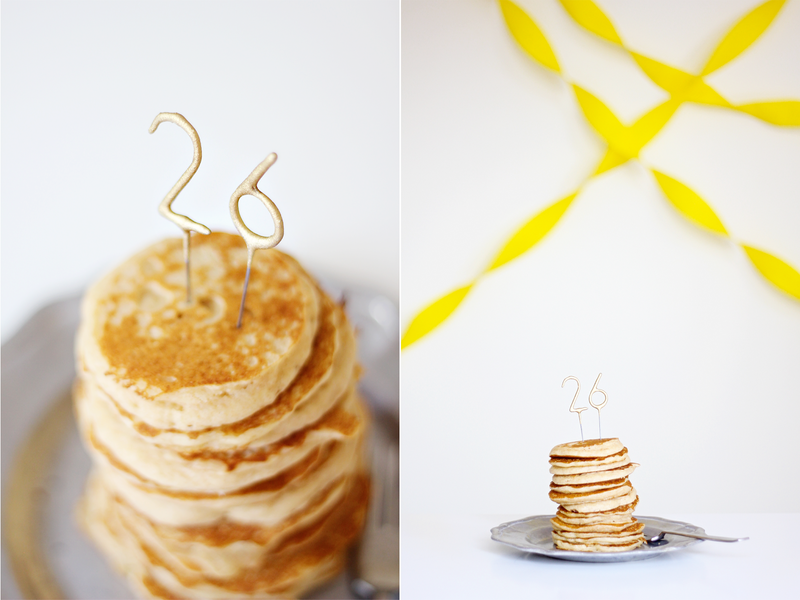 (from here, here & here, to name a few) We also had pancakes for breakfast yesterday, and I was wishing I had about ten more sets of my "26" number sparklers. So much fun. I'm excited to see what this new year brings. So far so good! 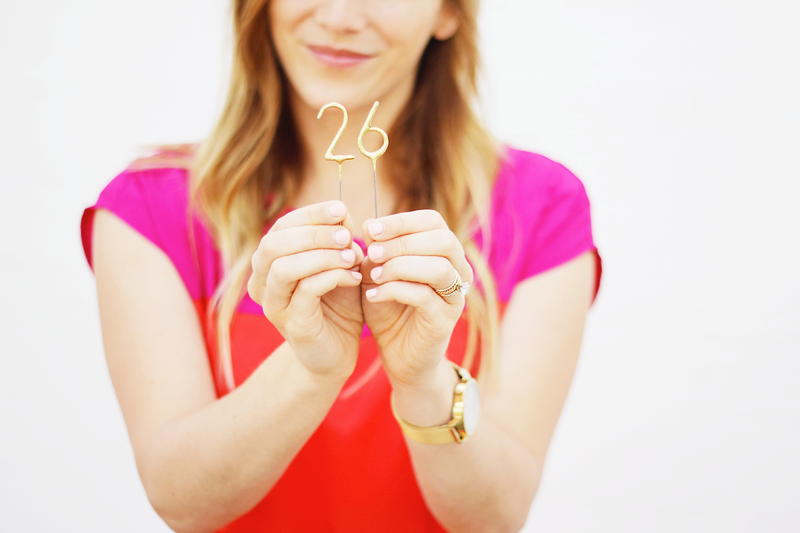 I think 26 has a lot of potential, and I've never set my hopes so high. 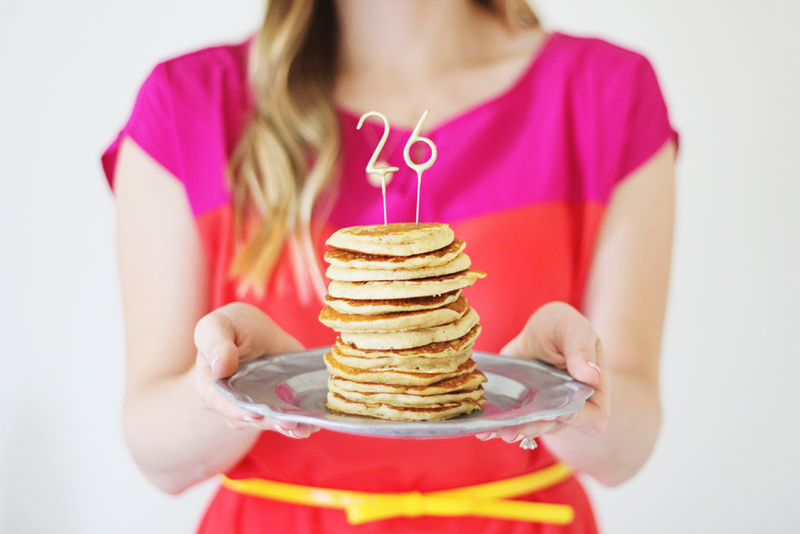 Don't let me down, twenty-six. 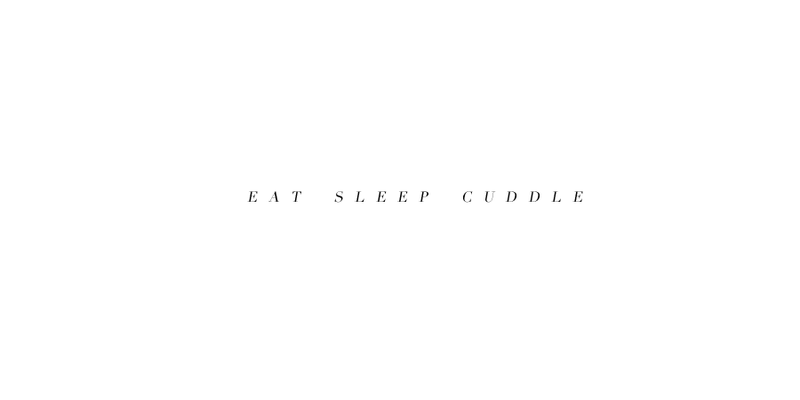 **Other weekend activities included: hiking, going to the movies, eating cupcakes on the beach, doing some birthday shopping, going to church, and Aaron & I staying up late reminiscing and telling stories. That last one was my favorite.